Changes Clinic offer Facial Peels in Hampshire! We have a wide range of peels to treat pigmentation, acne, wrinkles, skin tone and texture with minimal recovery time. Peels work by penetrating the skin, destroying parts in a controlled way in order to allow new growth and a new look! 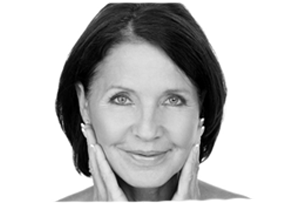 During your free consultation your Facial Peels Hampshire practitioner will establish the very best treatment for you, your skin and your desired look. Our peels are performed by an expert and certified practitioner, in a discreet and caring environment.